Jay’s moving, gripping drama SeaBurn, which highlighted mental health issues, received universal acclaim, winning Best Student Drama Program at the The New York Festivals World’s Best Radio Programs. Looking back, he is still in awe of the event and that he was able to walk away with such a prestigious honour. "I ended up winning Gold for the Best Student Radio Drama Program in the World." With his MA project, Jay had achieved what few manage in their entire career in the industry – he’d created a truly compelling piece of drama. A year on from his triumph, he now works as an Academic Tutor for the University of Sunderland, passing on the secrets of his success. And, he has some telling advice for anyone looking to follow in his footsteps: Make good content, whatever the format is. "The industry is changing rapidly and having the latest equipment to create modern radio is crucial." Audio content is certainly gaining a new lease of life. Thanks to the advent of SoundCloud and Audiomack, anyone can release their work to a global audience. Podcasts, meanwhile, are continuing to boom, with the likes of Serial and Welcome to Night Vail becoming cultural phenomenons, with millions waiting eagerly for the latest instalments. 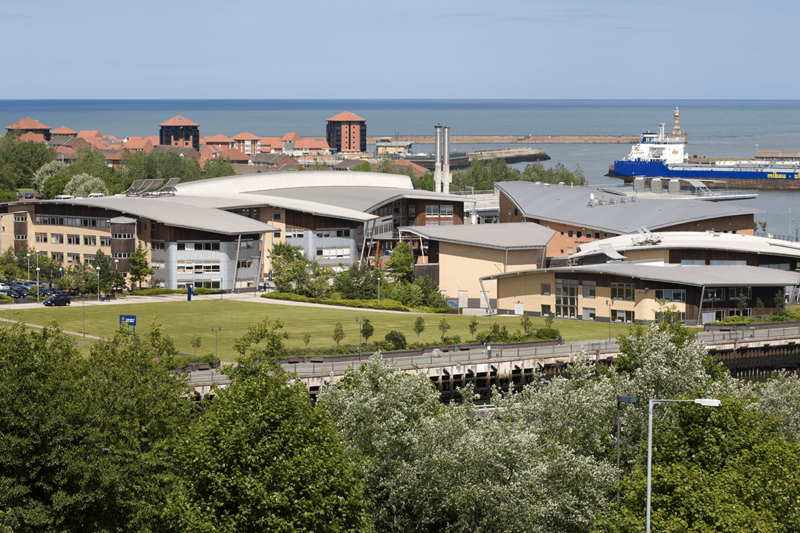 The Media Centre is based at the Sir Tom Cowie Campus at St Peter’s, nestled between the River Wear and the sea. The industry is changing rapidly and having the latest equipment to create modern radio is crucial, something which Sunderland provides to students at the state-of-the-art David Puttnam Media Centre. “The facilities at Sunderland are outstanding and have been for a number of years. They’re ahead of most commercial radio stations in the industry and I know that the BBC and other groups come in to use our facilities all the time. They really are quite standout.” Jay adds. 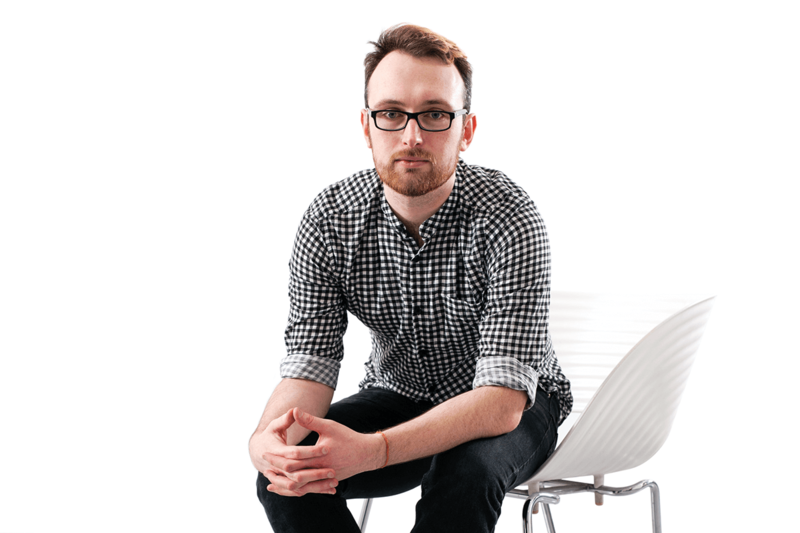 Throughout his time as a student at the University, Jay took advantage of Spark Sunderland, the award-winning, student-run Radio Station, to broadcast his ideas and shows to the listening public. Being able to gain that experience, he says, was absolutely vital to his development as a radio producer, and he continues to produce his weekly creative podcast 99% Perspiration. "The facilities at Sunderland are outstanding." “I don’t think I’d have achieved anything without having Spark there. I feel like Spark made the experience tenfold better. Having a student radio station on your doorstep where you can go in, volunteer, and make your own shows is just the best experience. Without it, I wouldn’t have been able to win my Gold in New York. “The final step to creating quality work, radio or otherwise, is to be a part of a city with rich cultural values that will allow you to gain inspiration, an area Jay believes has been improved upon massively in recent times.